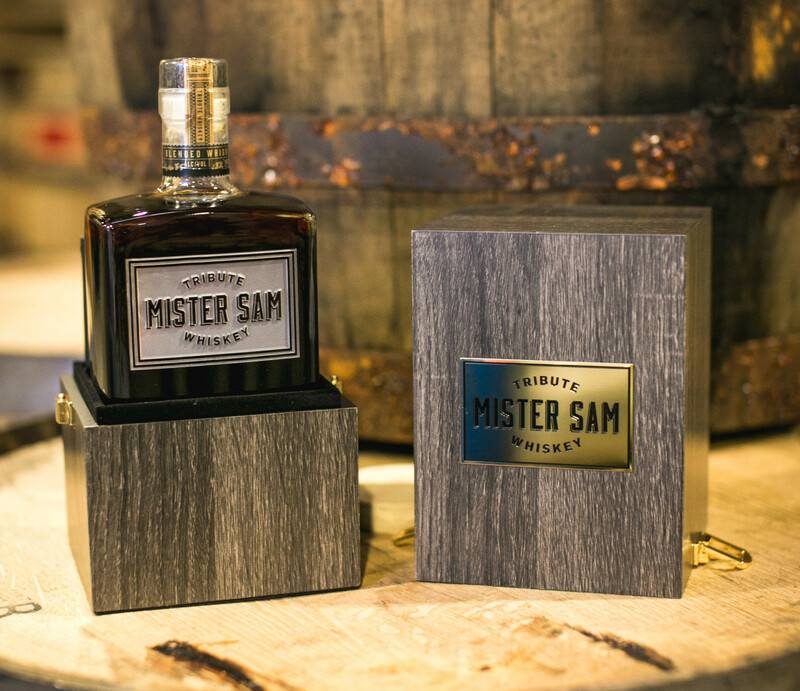 Sazerac, one of the first distributors of Seagram Brands in the United States, is paying tribute to its founder, the late Sam Bronfman, with a limited edition whiskey blend called "Mister Sam." 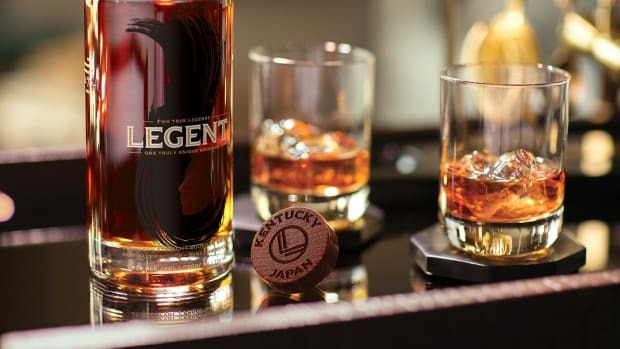 Created by Sazerac’s Master Blender Drew Mayville, who was formerly employed at Seagrams for 22 years and was the company&apos;s fourth and last Master Blender. 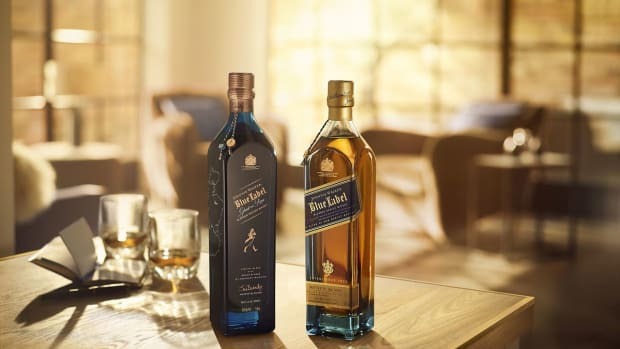 Mayville mixed some of the finest American and Canadian whiskeys to create a blend that is described to have a smokey nose of pipe tobacco and a nutty and fruity flavor profile. 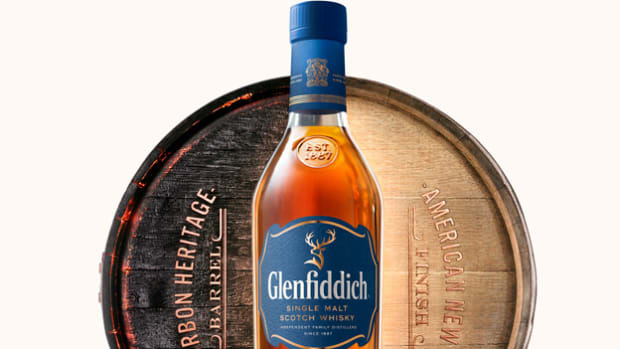 The famed distillery tips its hat to American Whiskey.